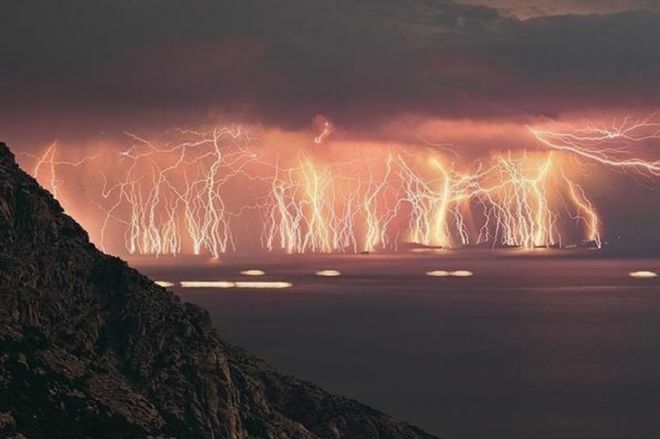 Catatumbo Lightning is an atmospheric phenomenon in Venezuela’s Catatumbo River, which occurs about 160 nights a year and lasts ten hours each time. The nightly performance can reach peaks of 280 lightning strikes per hour, illuminating the night and deafening anyone around. 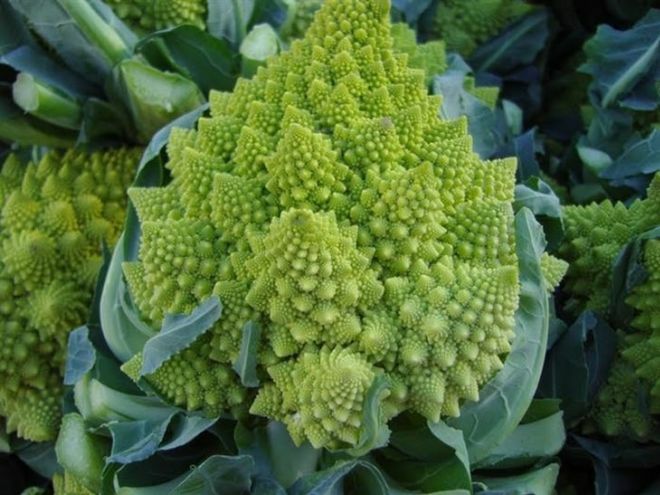 Also known as Romanesco cauliflower, this edible work of natural art features almost perfect fractal forms.